During the freezing English winter of 1962, seventeen-year-old Radford is sent to Goodwin Manor, a home for boys who have been ‘found by trouble'. Drawn immediately to the charismatic West, Radford soon discovers that each one of them has something to hide. Life at the Manor offers a refuge of sorts, but unexpected arrivals threaten the world the boys have built. Will their friendship be enough when trouble finds them again? 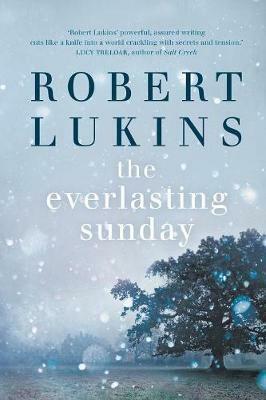 At once both beautiful and brutal, The Everlasting Sunday is a haunting debut novel about growing up, growing wild and what it takes to survive.